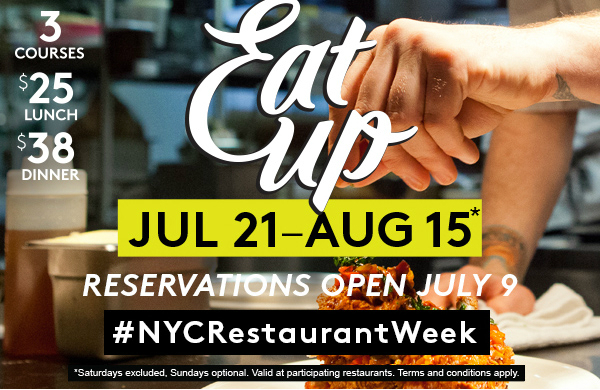 As we posted previously, Restaurant Week has never had any kosher restaurants participate. Thoughts behind this are likely because the offering of 3 courses for either $25 (Lunch) or $38 (Dinner) are way too cheap for high-end kosher restaurants to offer. That’s the only way that restaurants can participate in this now bi-yearly event run by American Express & NYC & Co. which typically attracts high-end non-kosher restaurant participation, but never kosher. The cost of the food + kosher supervision make this too cost prohibitive for kosher restaurants to participate in.